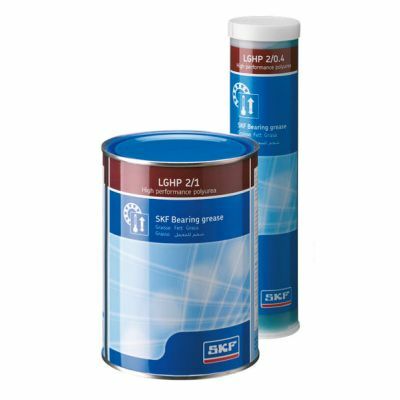 LGHP 2 is premium quality mineral oil based grease, using a modern Polyurea (di-urea) thickener. It is suitable for ball (and roller) bearings required to run extremely quiet, operating at a wide temperature range from -40 °C (-40 °F) up to 150 °C (302 °F), at medium to high speeds. 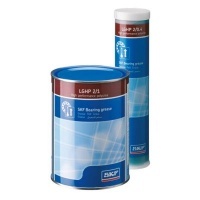 An excellent grease sold at a very competitive price but, most importantly, delivered quickly and in good condition. No complaints from me about your service; oh, and the grease is great. Excellent prompt service. Would have no reservations using again or recommending to others.